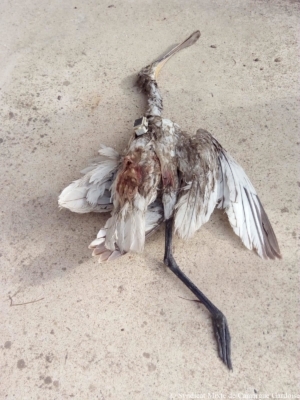 In recent months, two birds from protected, emblematic wetland species monitored in our research programmes have been found dead, killed by poachers. The Tour du Valat, the Syndicat mixte de la Camargue gardoise and the Fédération des Chasseurs du Gard have decided to take legal action. 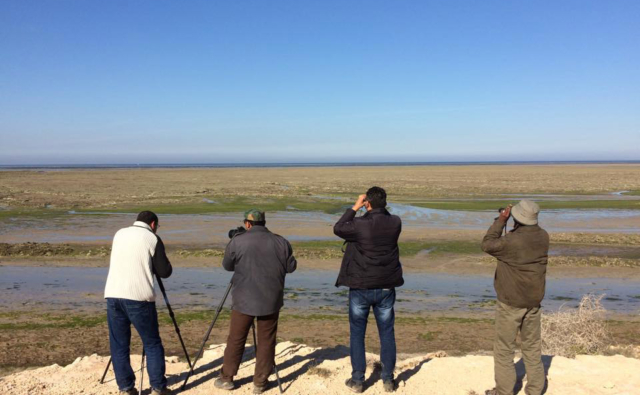 In the midst of a major biodiversity crisis, as seen in the decline by nearly 30% of birds in the French countryside over the past 17 years, waterbirds seem to be resisting. 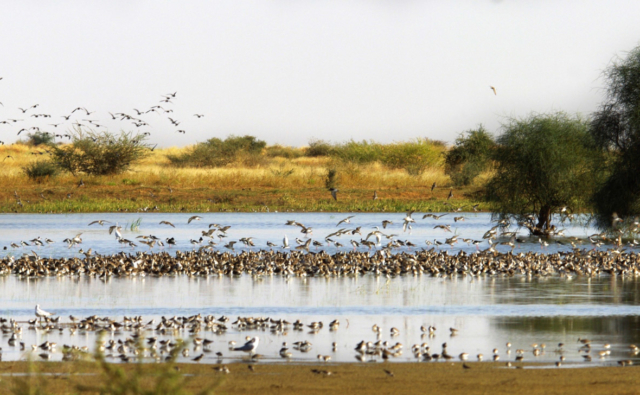 Most of these species are strictly protected, including the Greater Flamingo and the Eurasian Spoonbill, both emblematic wetland species. On August 28th, a Greater Flamingo was killed by a hunter near La Grande Motte in the Hérault Department. 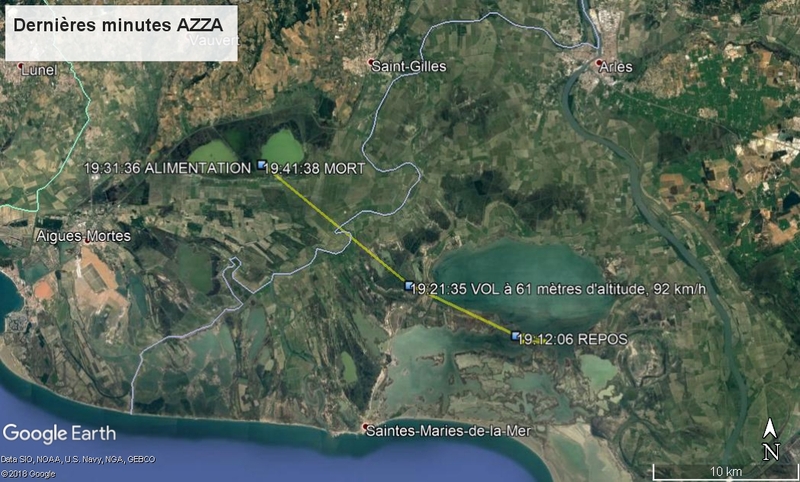 This bird had been ringed by the Tour du Valat eight years earlier at the Fangassier Lagoon in the Camargue, and was subsequently observed several times in Tunisia, and for the last time in May 2015, back in the Camargue. A fortnight ago, a Eurasian Spoonbill met with a similar fate. Also born in the Camargue, it was ringed and fitted with a GPS tag in June 2018 for a Tour du Valat research programme aimed at improving our knowledge of the species. The GPS tag informed us that it was a healthy bird, killed on Thursday October 11 at 7:40 pm at the Scamandre Lagoon in the Gard Department. A ranger from the Scamandre Regional Nature Reserve found it near a hunting hide, with a severed leg and no ring, which proves it was shot intentionally. 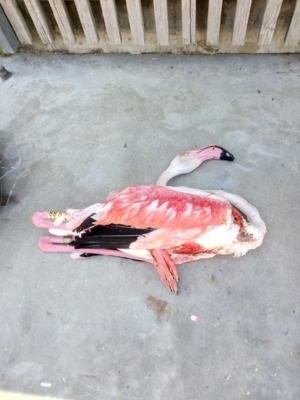 The Greater Flamingo and the Eurasian Spoonbill are two species whose nesting populations have been increasing in recent years, but they nevertheless remain very vulnerable to human disturbance and poaching, as we can clearly see in these two examples. 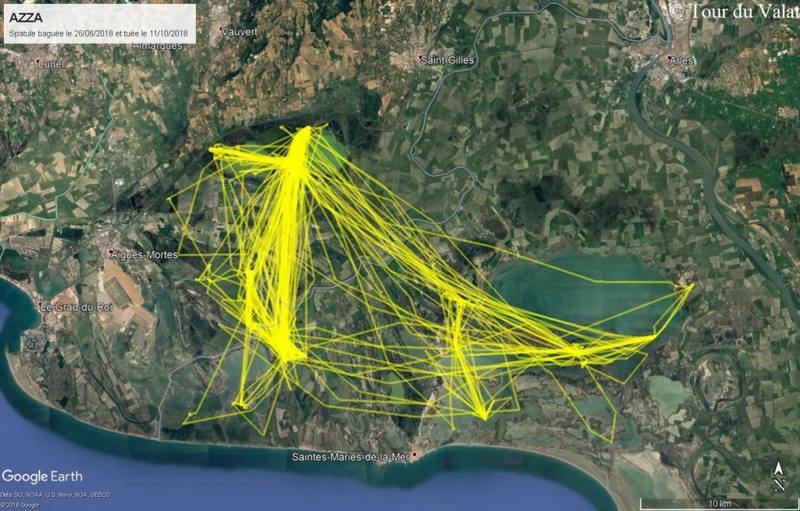 While these two ringed birds with GPS tags have enabled us to draw attention to acts of violence committed in recent months, we may ask how many other birds are killed illegally without us ever knowing? 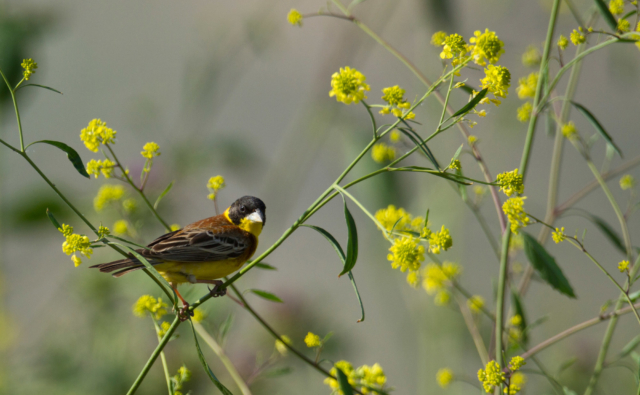 These two shootings of protected birds, just a few weeks apart, are of great concern. They demonstrate the will of some poachers to shoot illegally protected species, easily discernable from game ones. These shootings are all the more regrettable in that many hunting clubs strive to make their members commit to sustainable hunting practices. However, if we want society to believe that they are really committed to the wise management and protection of species, significant work must still be done on informing and raising hunters’ awareness about biodiversity. Furthermore, the environmental police need to improve their checking procedures to help limit this kind of deviant behaviour and put an end to the feeling of impunity that reigns in some hunting areas. In conjunction with the Syndicat mixte de la Camargue gardoise and the Fédération des Chasseurs du Gard , the Tour du Valat has decided to file a complaint so that the full truth can be established about these violent acts and put an end to them as soon as possible. The last minutes of the AZZA spoonbill on October 11th, 2018. 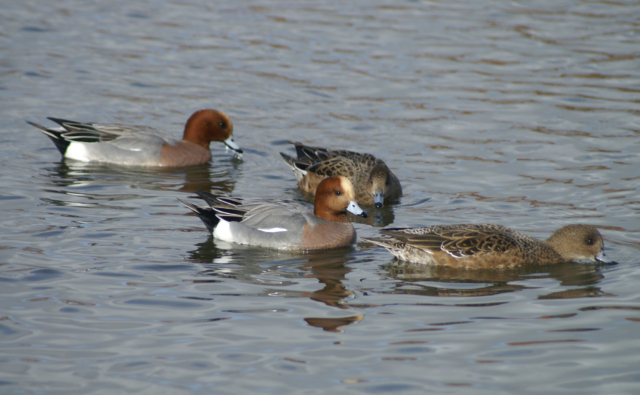 The GPS tag enabled to obtain valuable data about its movements, thus improving the scientific knowledge of the species (© Tour du Valat).